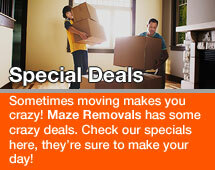 Man and van North West London | Removals in North West London. 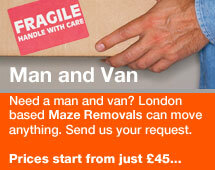 North West London man and van or full service removal team? 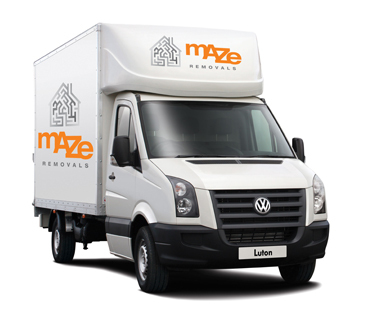 Our man and van NW removals team are ready 24/7 to take the stress out of moving for you.With affordable rates and professional service, you’ll make the right choice with Maze Removals. 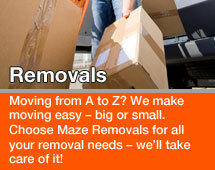 Get a free quote for all your removal needs, whether you’re moving house, home, office or flat, we can help. Our North West London based man and van or full service removal team will make all the arrangements for removals of all sizes. When we talk of Greater London we mean all the area inside the M25 ring. Our rates and price will be based on any jobs done inside this area. For jobs outside this area an additional fuel levy will be charged. 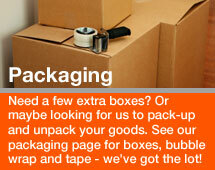 Even though we cover the whole of London with removals. North West London is made up of the following area post codes. The NW (North Western) postcode area, also known as the London NW postcode area, this is the group of postcodes districts covering part of northwest London, England. NW1 Marylebone, Euston, Regents Park, Camden Town, Somers Town, Primrose Hill, Gospel Oak and Lisson Grove. Nw2 Cricklewood, Willesden, Neasden, Dollis Hill, Childs Hill. NW3 Hampstead, Chalk Farm, Primrose Hill, Swiss Cottage, Belsize Park, Frognal. NW5 Kentish Town, Tufnell Park, Dartmouth Park. NW6 Kilburn, Brondesbury, West Hampstead, Queens Park. NW8 St John’s Wood, Primrose Hill, Lisson Grove. NW9 The Hyde, Colindale, Kingsbury, Queesbury, West Hendon. NW10 Willesden, Harlesden, Kensal Green, Stonebridge, Brent Park, Church End, Neasden Acton, Park Royal. NW11	Golders Green, Hampstead Garden Suburb.